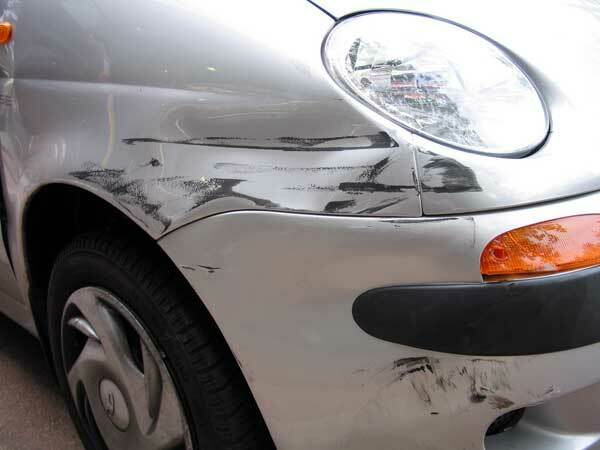 Car touch up paint is often touted as a quick fix for one of the most frustrating things that can happen to your vehicle: a nick, scratch or gouge that appears one day as the result of a parking lot incident, a flying rock or someone else’s carelessness. Simply buying a tube of paint and dabbing it on won’t give you the best results, however. Here are a few tips and tricks that will help you get the most out of your paint repair. 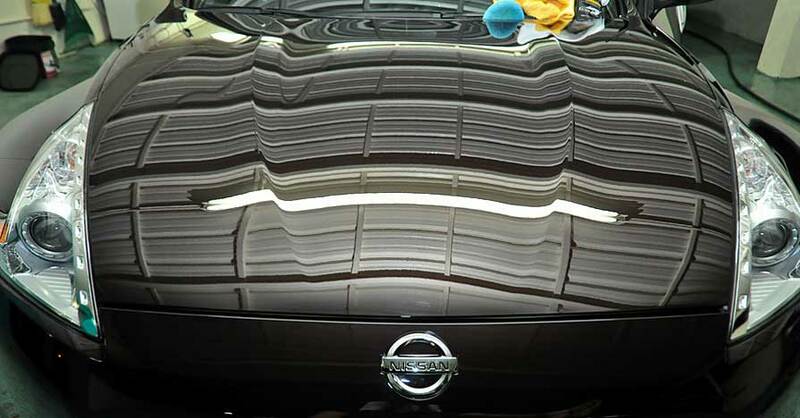 Every single automobile’s paint color is associated with a specific code that acts as an identifier. This is used when you take your car in to the body shop, as it gives them the basis for mixing up a matching hue to spray on your vehicle. When you are looking for a tube of car touch-up paint, make sure you bring your car’s paint color code with you so that you, too, can get the exact shade you’re looking for. The code is easy to find by using online resources devoted to this subject, but you can also bring your car’s VIN number to the dealership (and sometimes to the shop where you’re buying the paint) and get the color decoded that way. It’s always a good idea to find a piece of scrap metal to test out applying the paint first. Some paint comes in a pen, others in a tube, and each is worth applying at least once or twice in practice before you tackle your actual repair to make sure you get a feel for how much comes out at a time. 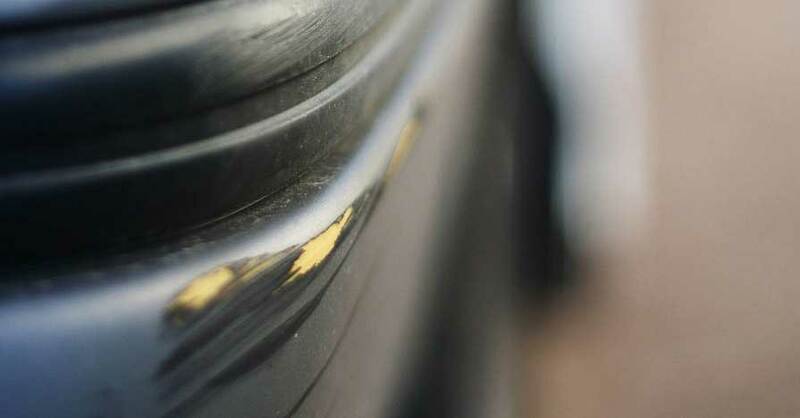 Depending on how long it’s been there, or how deep it is, the metal underneath your chip or scratch could have rusted. It’s important to use a small amount of sandpaper, using a fine #220 grit, to clean out any rust before you get started. 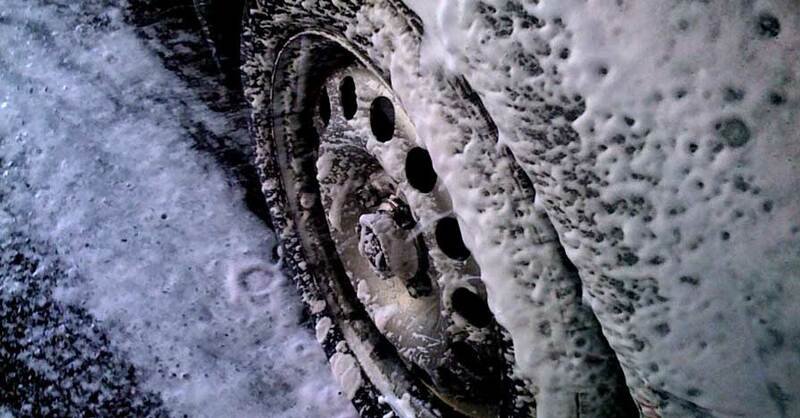 At the very least, wash the area you are going to apply it to. 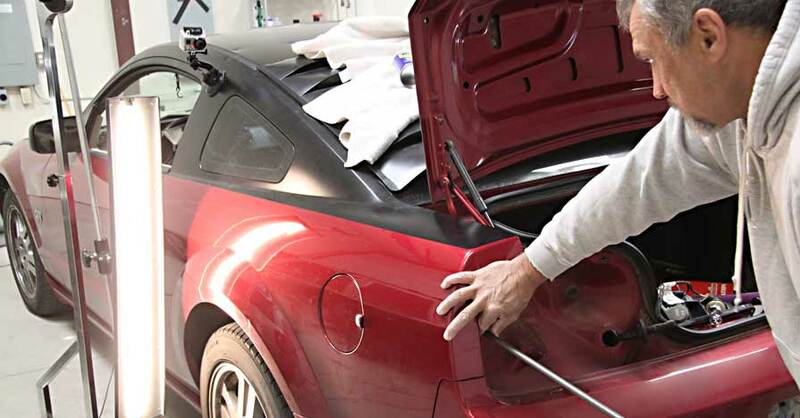 If the car touch-up paint you purchased comes with a primer, apply that first, letting it dry according to the length of time prescribed on the package. Next, it’s time for the touch-up paint itself. Apply it in the same manner, and then let it dry. If your paint came with a third stage, perhaps a clear coat, then you’ll want to apply one to three layers of that once the original paint is dry. Note that for any of these stages, you can feel free to use a small brush or even a toothpick to apply the paint if it seems like the tube or the pen is too unwieldy. A smaller applicator often gives you better control over the application process. The key to a successful car touch up paint job is to make sure that the paint you applied blends in with the finish around it. By using a rubbing compound and then a gentle polish on the area you painted, you can smooth it out and make it look as close to factory as possible. You should wait at least three days before using a rubbing compound to let the paint attach itself firmly to the metal. Remember, you can always visit your local NAPA AUTO PARTS store to find the car touch up paint you are looking for, the brushes you might needs and the rubbing compound to make it all look factory fresh. Check out all the Paint & Body supplies available on NAPA Online or trust one of our 17,000 NAPA AutoCare locations for routine maintenance and repairs. 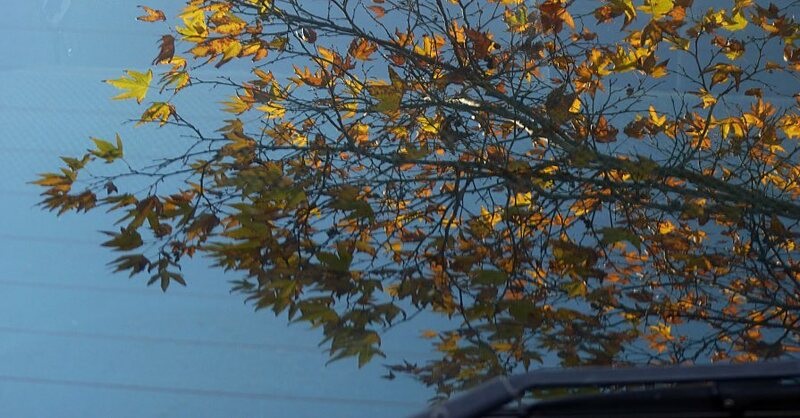 For more information on car touch up paint, chat with a knowledgeable expert at your local NAPA AUTO PARTS store.